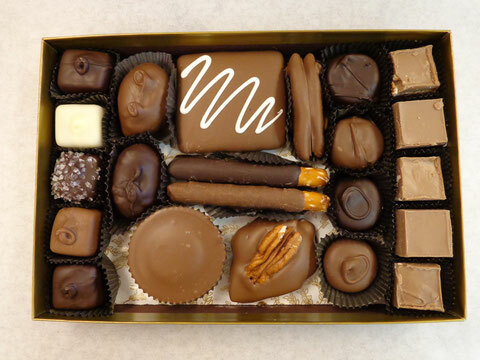 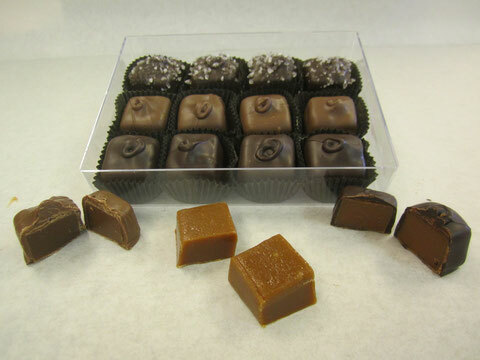 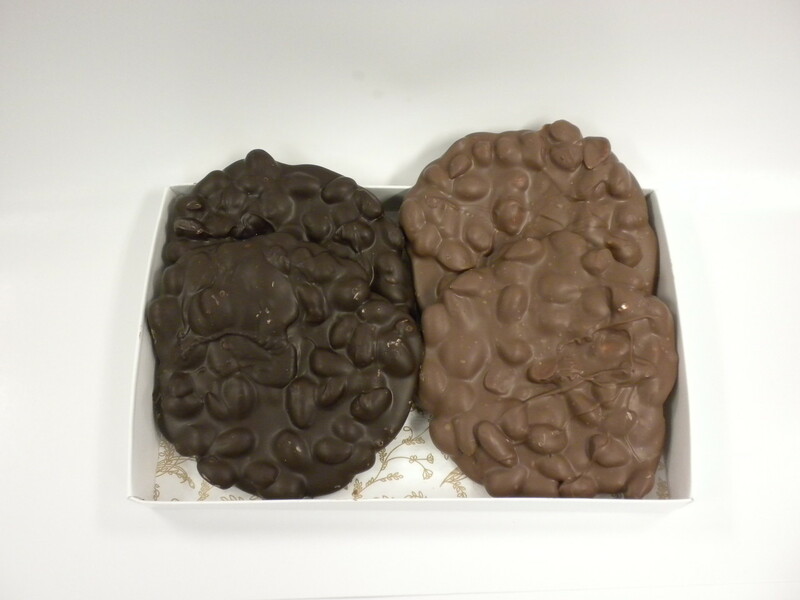 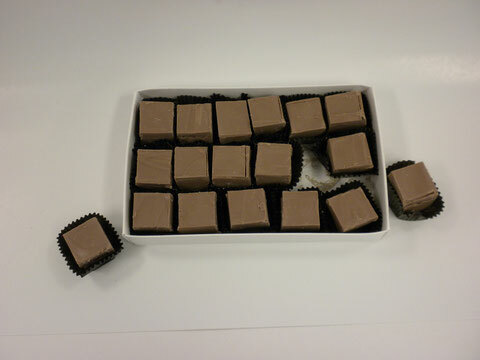 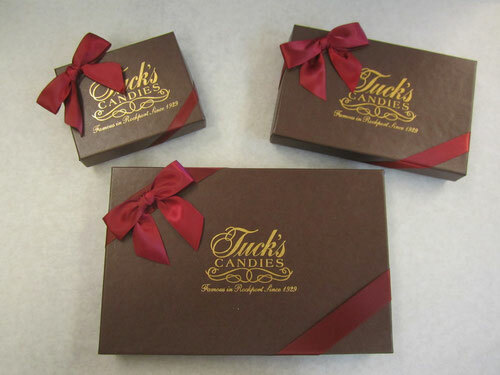 Corporate Gifts - Website of tuckscandyfactory1! 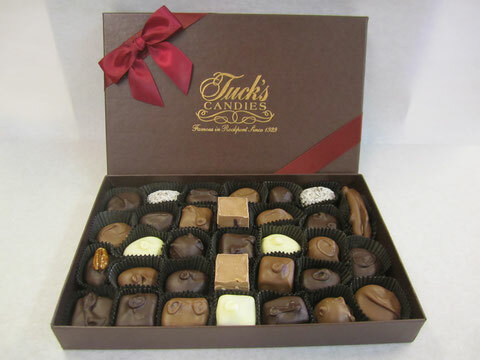 Whether its a corporate event or a holiday gift for those special clients we would love to help distinguish your company from the rest. Nothing says thank you like a box of home made sweets. Give us a call to put together something special for your company.